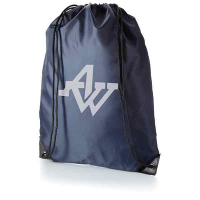 Our range of promotional drawstring bags can be personalised with your company logo or brand. 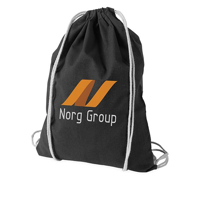 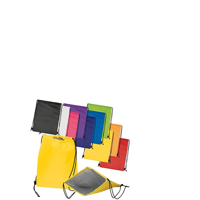 The drawstring bags come in a range of fabrics from polyester, non-woven polypropylene and natural cotton. 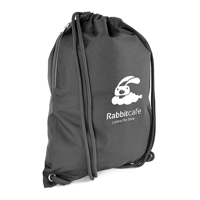 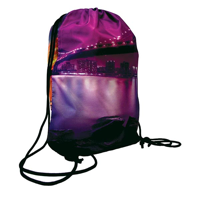 All these printed drawstring bags have a very practical purpose, are easily given away, have large print areas, represent excellent quality and have long life-times. 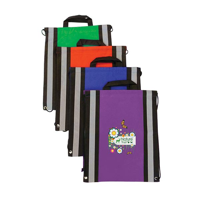 For more styles of promotional business bags please click here.